If you’ve ever had the pleasure of meeting an endurance athlete, you’ve probably seen firsthand just how dedicated they are. From the moment they wake up to the early bedtimes they stick to, endurance athletes go the extra mile when it comes to everything they do. They also focus most of their waking hours on building the perfect machine that is their body. This means working out regularly, watching the food they eat, and logging enough sleep each night to recover from their hard days. So how do they stay energized and focused every day? To say that endurance athletes pay special attention to their diets is an understatement. With a poor diet, they’d never be able to cross a finish line 70.3 miles away, right? So whether you’re gearing up for your first half marathon or you’re mid-way through training for your third Ironman competition, the 12 foods on my list are geared towards giving you the natural boost you need to conquer anything. Which endurance promoting foods are your go-to’s? Share your favorites in the comments! 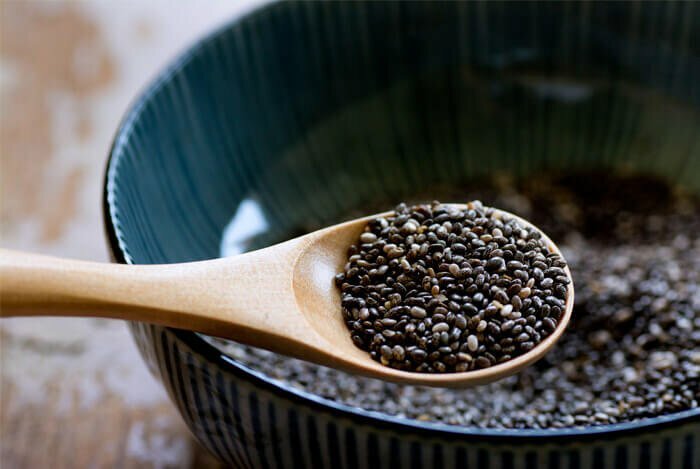 When it comes to endurance, very few foods can compete with my favorite superfood for endurance athletes, which just so happens to be the small, unassuming chia seed. But don’t let their size fool you, these seeds mean business. Aztec and Mayan warriors relied on these powerful seeds to hold them over during battle. They believed these tiny black seeds gave them endurance and power without weighing them down during long treks without meal breaks. We’re still learning about the power behind these ancient nutritional powerhouses today. Quinoa is another ancient food. Similar to chia seeds, quinoa packs plenty of nutrition into a tiny punch. You’ll find important minerals such as iron, magnesium, phosphorus, zinc, copper, and manganese to keep your body performing at its best. Quinoa is high in protein and carbs, essential for good nutrition. 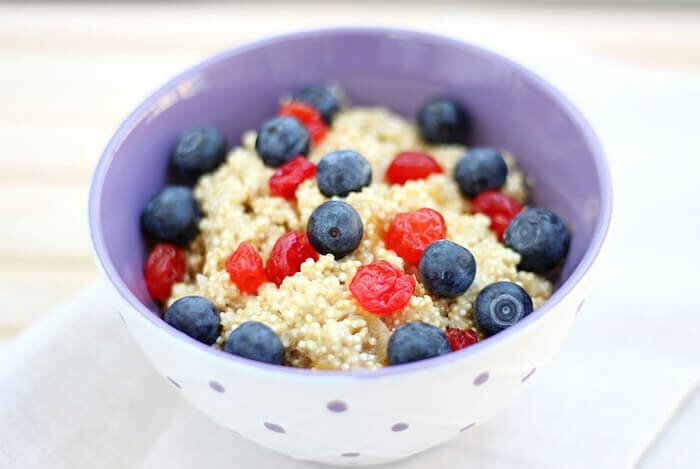 The iron content in quinoa gives your body the energy it needs to power through tough workouts while also delivering oxygen to the muscles that need it most. On top of that, quinoa can be enjoyed for breakfast, lunch, or dinner. Its versatile and neutral flavor makes it easy to add to any dish. I love substituting quinoa for oatmeal, pasta, or rice in my favorite recipes. Carbohydrates are an excellent food source for athletes, especially for those exercising past the 90 minute mark. And that’s where oatmeal comes in handy. It’s a slow digesting carb that keeps you in the latter category. 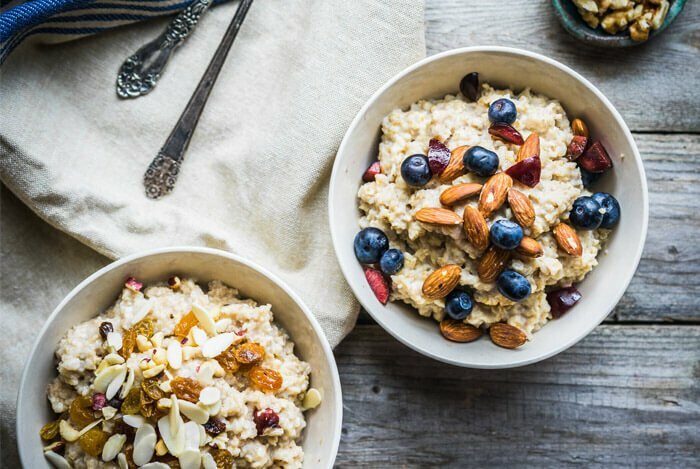 As a form of soluble fiber, oats also aid in digestion and help keep those unwanted extra pounds off. 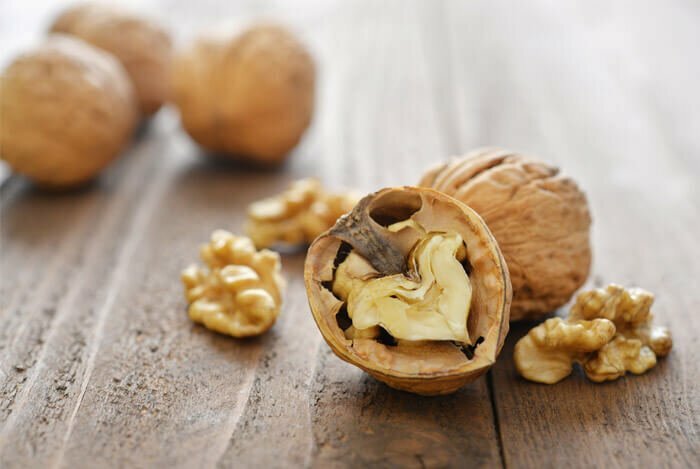 Walnuts may not have been your first choice for endurance runs, but they’re certainly worth considering. First, walnuts are packed with anti-inflammatory omega 3s just like chia seeds. 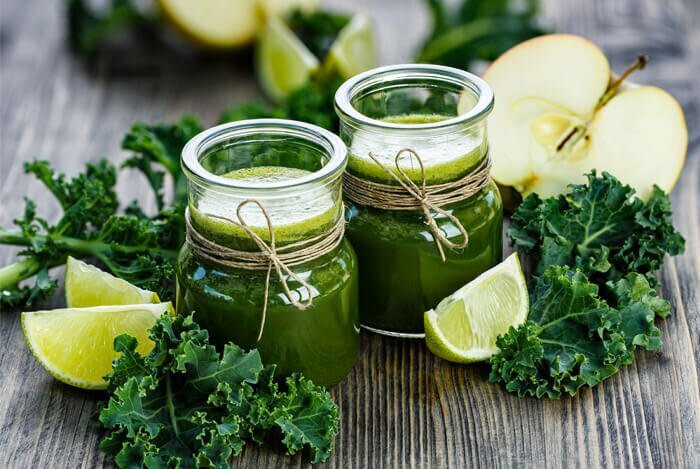 They also contain protein, fiber, and essential vitamins such as B and E.
Kale is loaded with protein and fiber, and it’s also bursting at the natural seams with magnesium, calcium, omega 3s, vitamin K, and vitamin C.
This healthy mix keeps inflammation at bay, your bones uber healthy, and your immune system strong. Kale is also high in magnesium. Popeye made it easy for us to associate spinach with having big muscles, but it’s also good for going the distance. 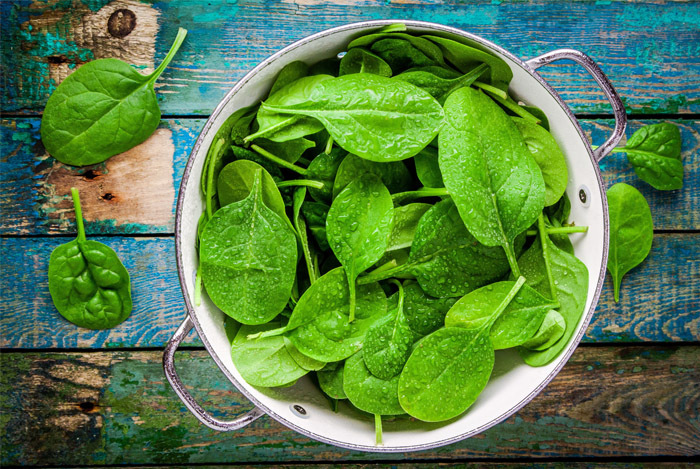 Aside from giving you a boost with protein, spinach also contains a large amount of iron. You’ll also find vitamin K (for bone health) as well as performance boosting nitrates in spinach. Back to the notion that carbs are an endurance athlete’s best friend, you don’t have to settle for grains and pastas when getting your carb fill. Sweet potatoes are an excellent alternative since they’re a great, natural fuel source for us. 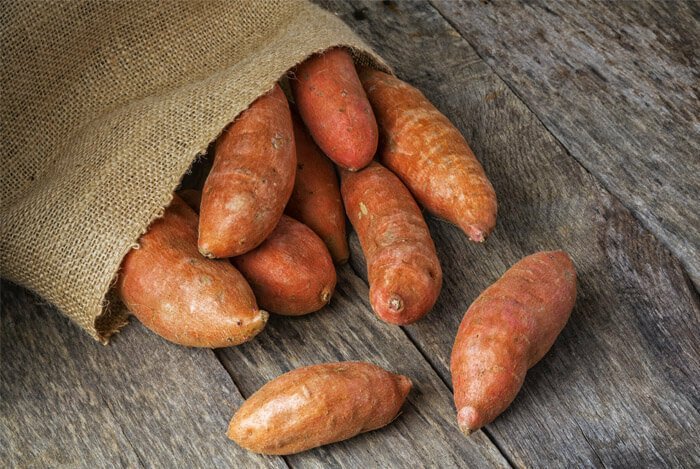 Plus, unlike many pastas, sweet potatoes also come with a handful of vitamins, such as A and C, and minerals like potassium and magnesium. You’ll also find a bit of protein (4 g per cup) and fiber (7 g per cup) – both of which are essential for anyone attempting endurance-type races. No, I’m not going to tell you to add salmon to your next smoothie recipe. 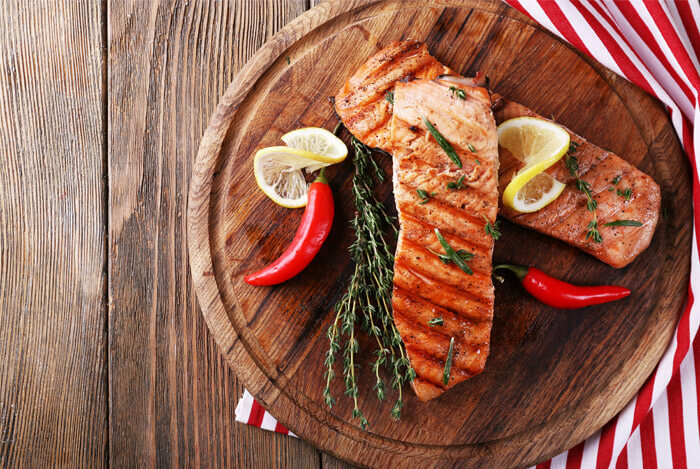 The omega 3s found in salmon play a huge part in regulating inflammation and recovery, so it’s no wonder that this healthy fatty fish made the cut. Eggs should be a staple in everyone’s diet, but this couldn’t be more appropriate for endurance athletes in particular. 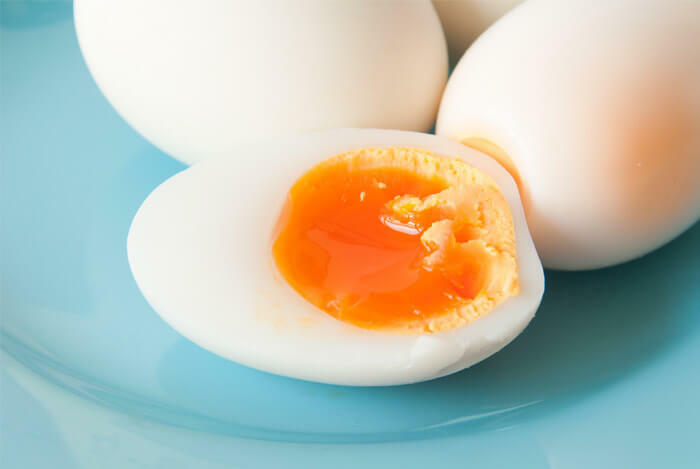 When you’re tucking into a few eggs, you’re getting protein plus all of your essential amino acids, important vitamins, and minerals. Hard boil a dozen for the week and you’ll have a healthy, portable snack fit for any tough workout. Since carbs are at the forefront of endurance training, this list wouldn’t be complete without some form of pasta on it. But I don’t want you to reach for just any pasta. 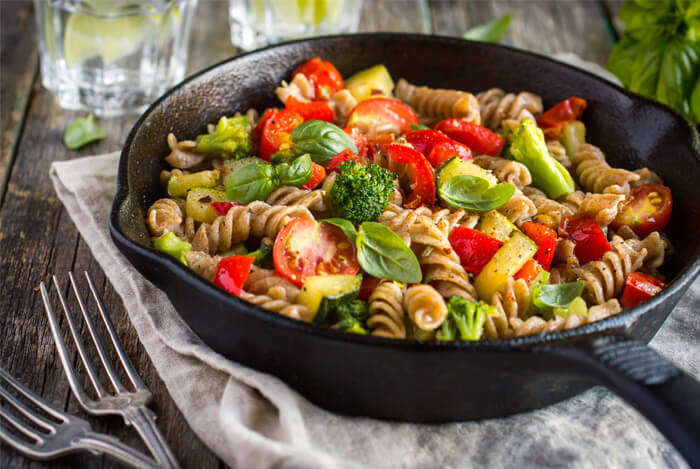 With a low-GI rating, whole wheat pasta gives you that sustained energy I talked about earlier (just like sweet potatoes). Now you’ll just have to focus your thoughts on powering through to the finish line. 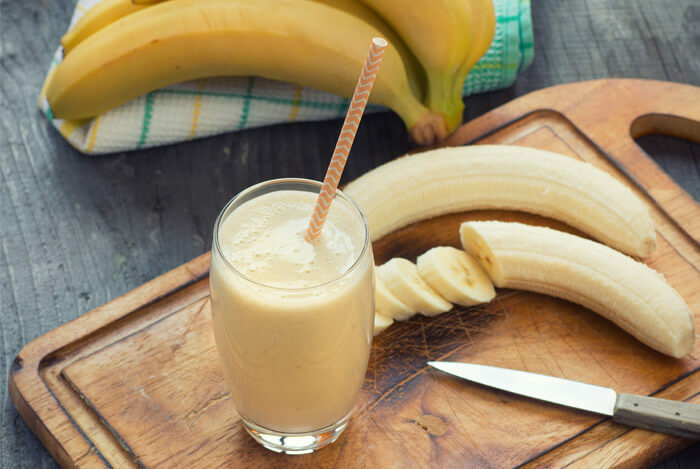 Bananas should be another no-brainer on any athlete’s dietary grocery list. They’re loaded with potassium and they give you a quick burst of energy thanks to their carbohydrates. So whether you have your eye on a triathlon or your first marathon, you should start adding these superfoods to your diet as soon as possible. Your body will thank you and you may just be surprised by how much you can accomplish given the proper fuel, which is saying a lot for accomplished endurance athletes.